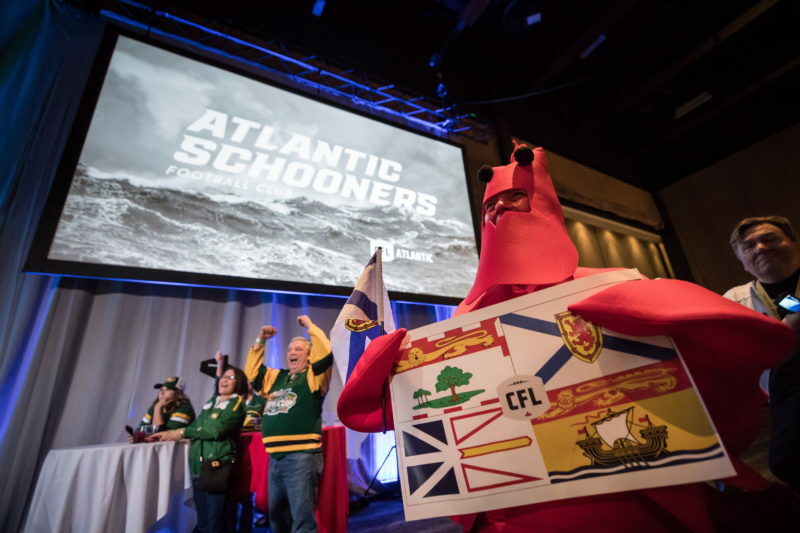 The prospective ownership group of a tenth CFL franchise announced Friday evening that a future team in Atlantic Canada would be named the Atlantic Schooners. 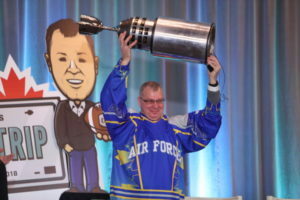 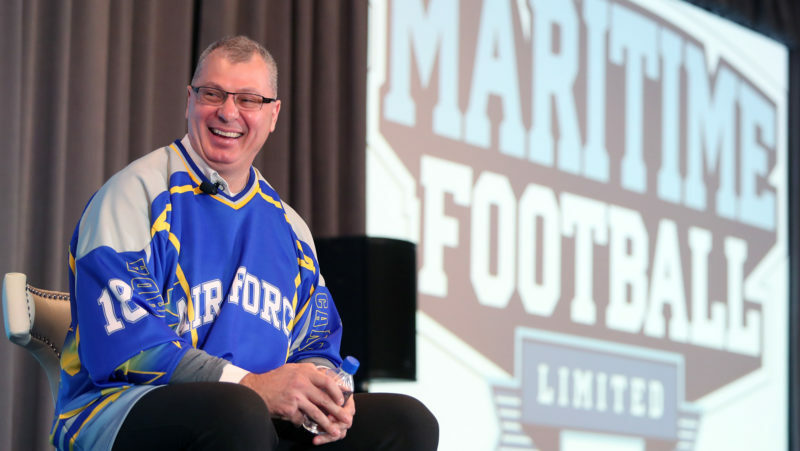 CFL.ca’s senior writer Chris O’Leary had an exclusive Q&A with Maritime Football’s Anthony LaBlanc. 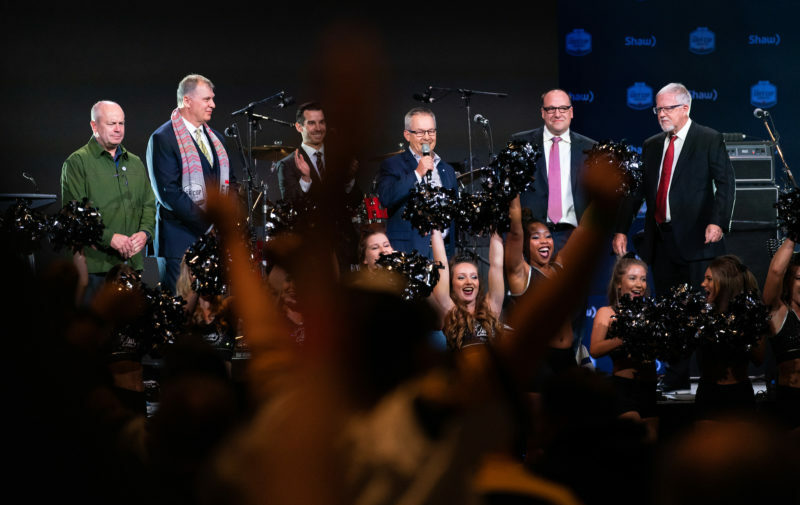 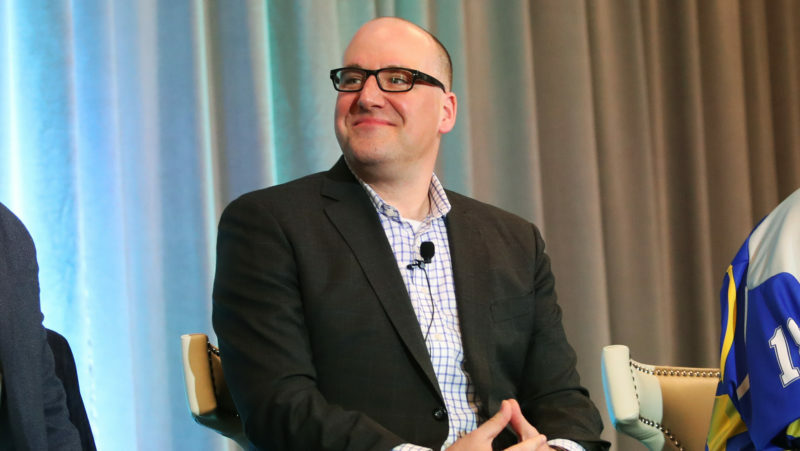 According to a report by TSN’s Dave Naylor, Maritime Football Ltd. has agreed to a three-step process that would secure a 10th franchise in the Canadian Football League. 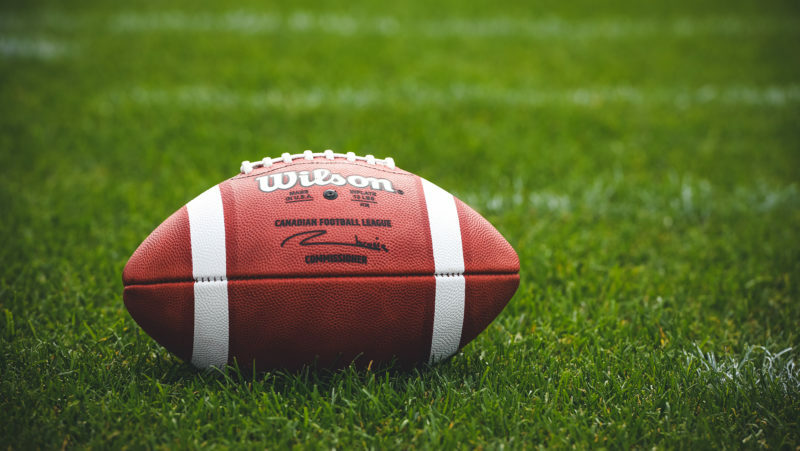 The Canadian Football League has responded to a report by TSN’s Dave Naylor regarding the league’s interest in expanding to Halifax, NS in the near future.